Stephen Snowden is rejoining Aegon Asset Management seven years after he left the firm to join Old Mutual. He will focus on the investment grade market and will report to joint head of fixed income David Roberts. Snowden had been responsible for the £727m Old Mutual corporate bond fund since he joined the firm in 2004. He headed the retail fixed income desk at Aegon. 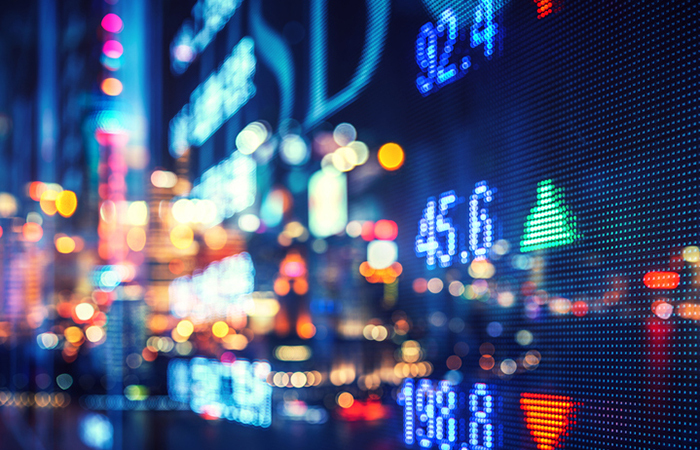 The Old Mutual corporate bond fund is top quartile in the Investment management Association UK corporate bond sector over the last 12 months, returning 7.6 per cent compared with a sector average of 5.1 per cent. The fund is third quartile over three years, returning 14.5 per cent compared with an average of 17.2 per cent. Old Mutual has appointed Christine Johnson as interim manager on the corporate bond fund. Johnson, who also manages the dynamic bond fund, will work closely with head of fixed interest Stewart Cowley. Chelsea Financial Services managing director Darius Mc – Dermott says: “Barring a dismal year of underperformance in 2008, when Snowden’s corporate bond fund lost 29 per cent of its value, he has been a standout manager for Old Mutual, with his fund delivering firstquartile performance in five out of the last seven years. But where Old Mutual will suffer, Aegon will gain. His return will be considered a coup, adding to the company’s already strong fixed-income range.